In response to the attacks on September 11, 2001, the US government created the Transportation Security Administration (TSA) to develop policies to help secure nationwide transportation systems, including airports, highways, railroads, buses, and mass transit systems. One significant result of these new policies is heightened security measures at airports, as TSA agents now assume full responsibility for screening all commercial passengers and luggage. If you've traveled frequently through U.S. airports in the past decade, you're probably familiar with the long, tedious process of getting through airport security. This process includes sorting and limiting the amount of liquids you have, taking off belts and shoes, and going through a body scanner. Luckily, TSA Pre-Check allows a number of low-risk travelers (and their children of 12 years and younger) to go through a more efficient and expedited screening process. 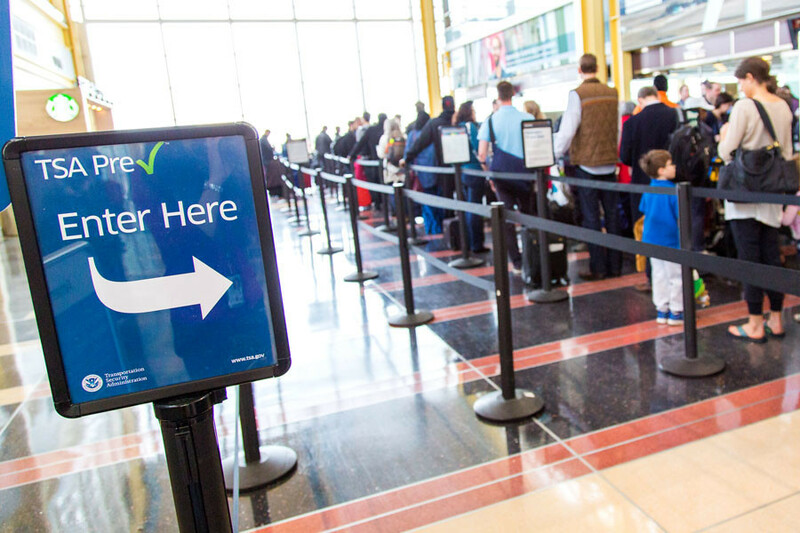 Since its inception in 2011, over 55 million travelers have been able to use TSA Pre-Check. While it was initially available only to frequent fliers of certain airlines who opted into the program, the application for TSA Pre-Check has been open to the general population since December 4, 2013. The most significant perk that TSA Pre-Check offers is the ability to bypass normally slow-moving security lanes in favor of an expedited one, saving you from experiencing considerable frustration and wasted time over the long run. 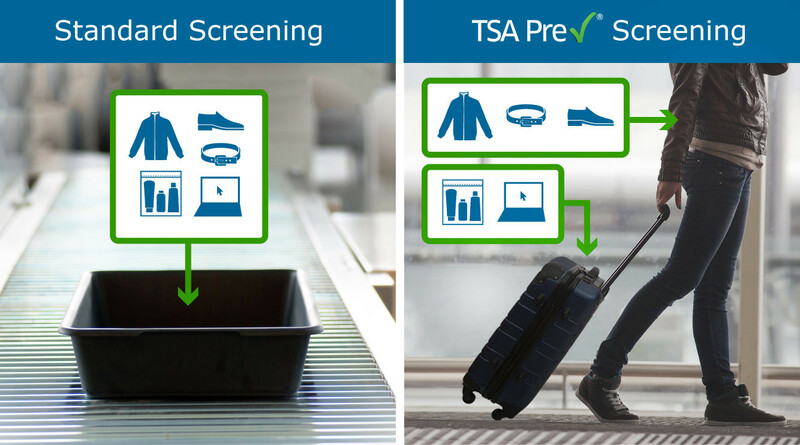 By going through the TSA Pre-Check lane, passengers no longer have to remove shoes*, the 3-1-1 liquid compliant bag, laptops*, light outerwear/jackets, and belts*. Though these passengers are still subject to random searches, the overall process tends to go by much more quickly. *Some exceptions apply. If the shoes/belts have metal parts, they may have to be removed. This same policy applies if electronics are stacked together. Please see the official TSA website here for a complete list of all airports with TSA Pre-check. If you are a US citizen and active elite member of any of the partner airlines' Frequent Flyer Programs, you may be invited to opt-in for TSA Pre-Check. If you choose to do so, you will only be eligible to go through TSA Pre-Check when you are flying on that FFP's airline. In order to be eligible for TSA Pre-Check for all airlines that allow for the service, you must have a "Known Traveler Number" (KTN). As a law-abiding* US citizen, US national, or Lawful Permanent Resident (LPR), you may be eligible for TSA Pre-Check. In order to apply, you must pay the non-refundable fee of $85, provide information that would allow the TSA to conduct a background check (i.e. fingerprints, SSN, etc. ), and visit an enrollment center. You can either pre-enroll online or simply walk in to an enrollment center. (Find locations here) Since approximately 2000 people apply to TSA Pre-Check on a daily basis, it may be advisable to make an appointment to avoid long waiting times. 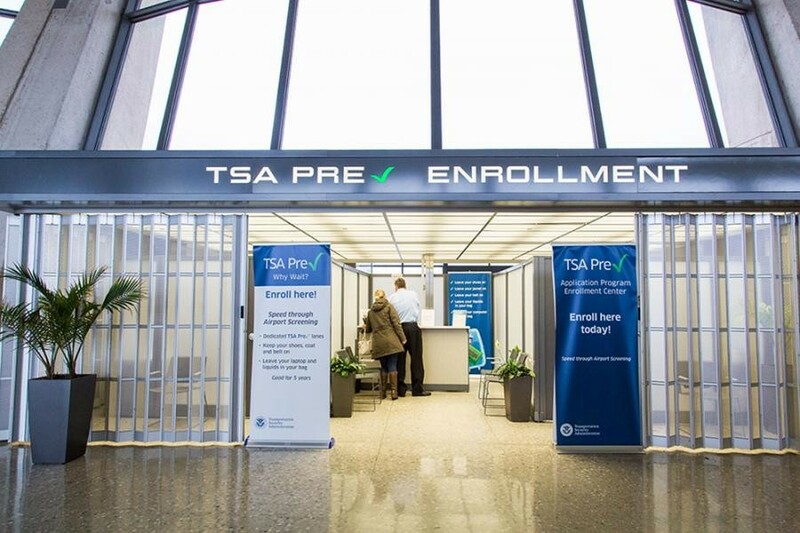 In order to meet significantly increased demand for what is expected to be the busiest summer travel season yet, TSA Pre-Check will expand enrollment locations in Summer 2018 to include around 50 Staples stores around the country, two new RV mobile centers in addition to two that are currently operating, and popup enrollment centers at high traffic locations like Penn Station in New York City and the Barclays Entertainment Center in Brooklyn. In order to determine your eligibility for Pre-Check, the TSA uses your fingerprints to check against law enforcement, immigration, and intelligence databases. In addition, your name is checked against the government watch list and the Centers for Disease Control and Prevention's list of individuals who are not allowed to travel due to health concerns. The TSA alone is in charge of determining who is eligible for Pre-Check, and any type of legal infractions, ranging from criminal convictions to being caught with a loaded firearm at an airport checkpoint, may disqualify you. If you do get approved for TSA Pre-Check, you can choose to receive your Known Traveler Number (KTN) either through the mail or online. When booking flights from airports that support Pre-Check, be sure to do so with an airline that TSA Pre-Check covers, and be sure to enter in your KTN. Your TSA Pre-Check eligibility is valid for 5 years, after which you will have to re-apply. *Please see the official TSA list here for a list of crimes that would prevent you from being eligible for TSA Pre-Check. Along with TSA Pre-Check, Global Entry, NEXUS, and SENTRI make up the Department of Homeland Security (DHS) Trusted Traveler programs. Depending on your citizenship, you will be allowed to become a part of TSA Pre-Check with these programs. Global Entry, a US Customs and Border Protection (CBP) program, allows members to go through expedited clearance process upon arrival in the United States. If you travel frequently within the US and internationally, it may be worth it to apply to Global Entry. To do so, you must pay a $100 application fee and pass a background check and in-person interview. After getting approved, your membership is valid for 5 years. If you're also a US Citizen or a foreign citizen who is a registered US Lawful Permanent Resident, you are also eligible for TSA Pre-check with Global Entry. You can apply to Global Entry here. 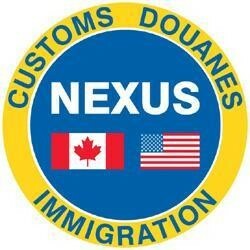 NEXUS, a CBP program, is intended for passengers traveling frequently between the US and Canada. This program allows an expedited clearance upon arrival in the US and Canada through any medium (land, air, and sea). In order to apply, you must be a US or Canadian citizen, US Lawful Permanent Resident, or a Landed Immigrant to Canada. The application fee is $50, and the application includes an in-person interview. With NEXUS, if you are a US or Canadian citizen, you will also be eligible for TSA Pre-Check. Apply for NEXUS here. 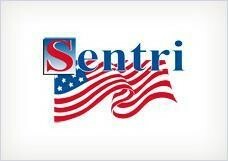 If you travel primarily between Mexico and the United States by land, SENTRI may be the program for you. This is because SENTRI allows you to go through expedited processing with the CBP at land borders when entering the US. In addition, if you're a US citizen or U.S. Lawful Permanent Resident, you can utilize the Global Entry kiosks to enter the US. If you're a US citizen, you are also eligible for the TSA Pre-Check program. You can apply for SENTRI here. The application fee for this program is $122.25, and is valid for a 5 year membership if you are approved. The application process includes an in-person interview. If you're a US Armed Forces service member, you are eligible for TSA Pre-Check. When you make your travel reservation, be sure to include your Department of Defense (DoD) identification number. Sometimes, you may be randomly selected to go through the TSA Pre-Check line. Since you have not gone through the background check that is required for TSA Pre-Check, you will be screened for trace explosives by dogs or with a hand swab. Since this is a random process, you should apply for TSA Pre-Check if want to ensure an expedited security experience each time you are at the airport. 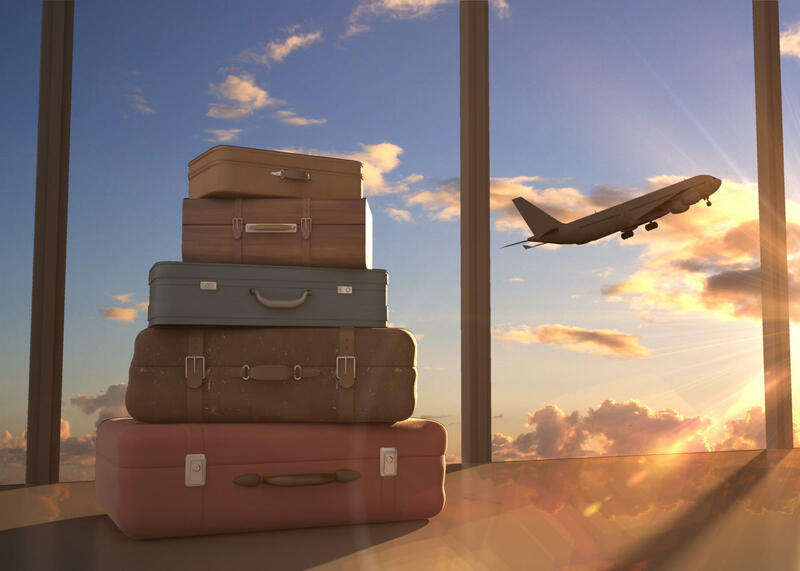 If you are even an occasional traveler, TSA Pre-Check is one of the best travel benefits that you can take advantage of given its relatively low cost. Depending on your personal circumstances, there are many ways through which you can access this program. For example, if you have an American Express Platinum card, you can sign up for TSA Pre-Check and have your nonrefundable fee reimbursed. If you travel internationally anywhere starting from 3-4 times a year, it may be worth it to consider Global Entry. While this option costs an extra $15, Global Entry can provide you with TSA Pre-Check while also saving you a considerable amount of otherwise wasted time spent waiting in immigration lines. For US and Canadian citizens, Nexus would be your best bet, as it provides you with TSA Pre-Check while only setting you back $50, $35 less than the fee for TSA Pre-Check alone. If you're a traveler who puts a high value on your time, TSA Pre-Check is without a doubt one of the best deals you'll find.